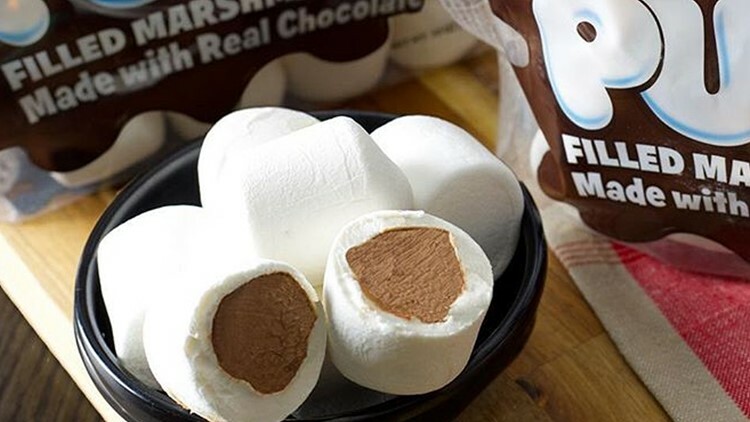 And yes, the chocolate is real, according to its makers. Cherry Creek Catfish is a great catch! 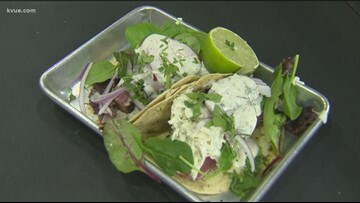 Cherry Creek Catfish offers Texan and Southern-inspired dishes. One bite and you're sure to clean off your plate. 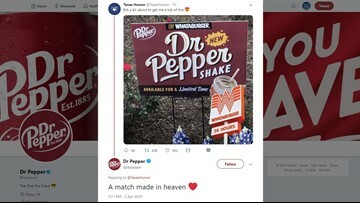 Whataburger has introduced a Dr Pepper shake available for a limited time. 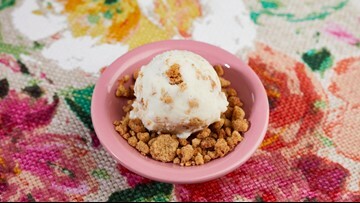 Every single ingredient in these ice cream flavors can be sourced back to local farms in Texas. 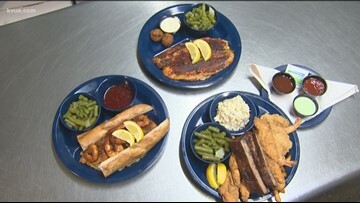 This weeks' Lent-friendly Foodie Friday takes us to try some blackened catfish and stuffed tilapia. 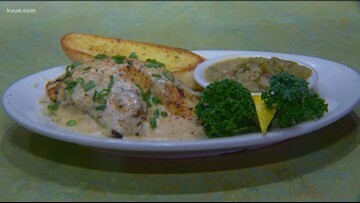 Seafood isn't the only thing on the menu at Razoo's Cajun Cafe, but they sure know how to cook it. Whether it's blackened, fried, stuffed or grilled, there's something lent-friendly for just about every taste. According to the restaurant, it's "closed for repairs." But a real estate group claims otherwise. 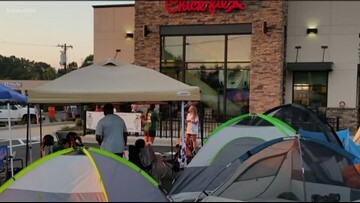 Roughly 100 people will have the chance to win free Chick-Fil-A for a year. Turf N' Surf Po-Boy offers up a whole lot of deliciousness. 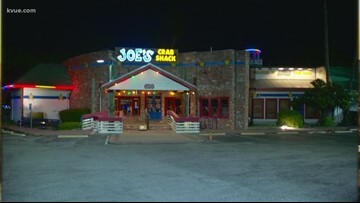 Turf and Surf Poboy has three locations in the Austin area. 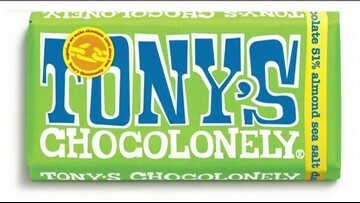 A company named Tony's Chocolonely is using SXSW to spread their message about ethics in the food industry. Members of the company are driving from city to city to meet new friends, share chocolate and information about the inequalities in the cocoa industry.